My office is located at: Room 2511F, Animal Research Facility (ARF), Medical Science Building I (MS I), in UM Medical School. ARF is physically linked to MS I and MS II buildings, all belonging to the Medical School Building Complex. The maps on these buildings can be found below. Follow the hallway left. Pass a maroon door with the sign "Automatic Door (Caution)" on the door. Take the only elevator (or the stairs next to the elevator) on the left of the hallway to the second floor. 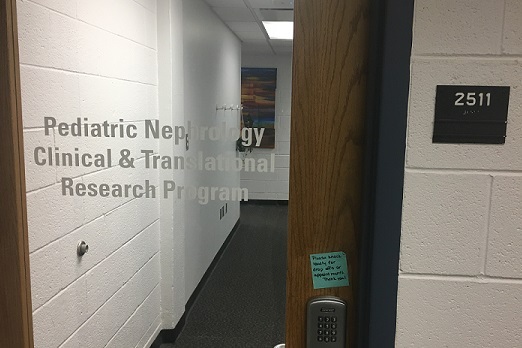 From Micro department: you can take the elevator next to the Micro seminar room on the fifth floor of MS II (Room 5623 MS II) down to the third floor. After exiting the elevator, turn left to the hallway. 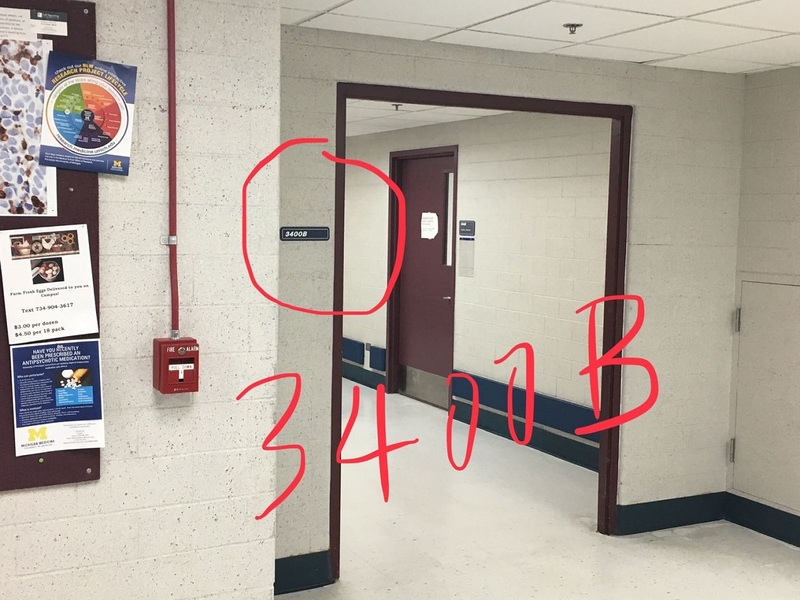 Then turn left on 3400B in the hallway. Follow the hallway left. Pass a maroon door with the sign "Automatic Door (Caution)" on the door. 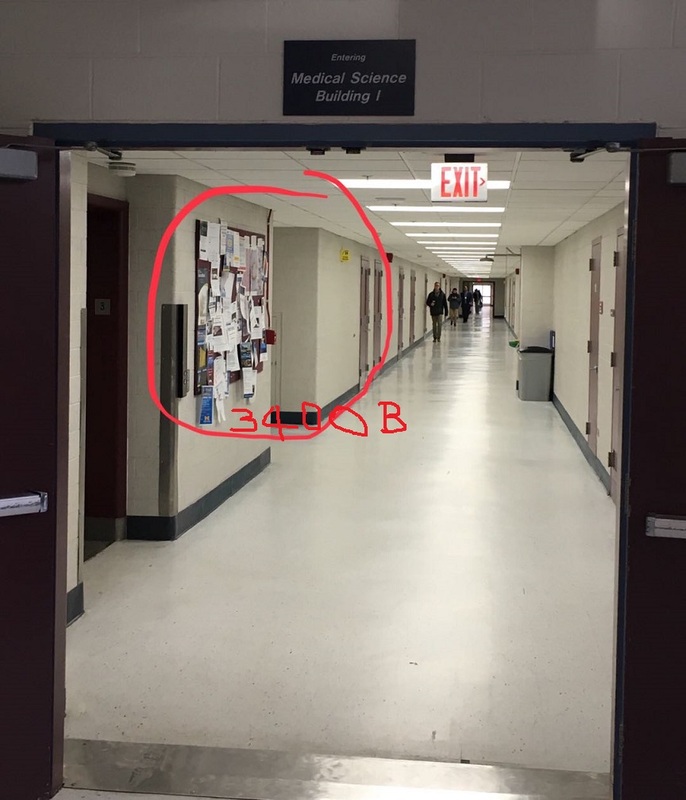 Take the only elevator (or the stairs next to the elevator) on the left of the hallway to the second floor. My office room number is 2511F. Please call me at 615-8231 (office) if you need more help to come to my office. Thanks. The following maps may be useful if you are not familiar with the Medical School environment. 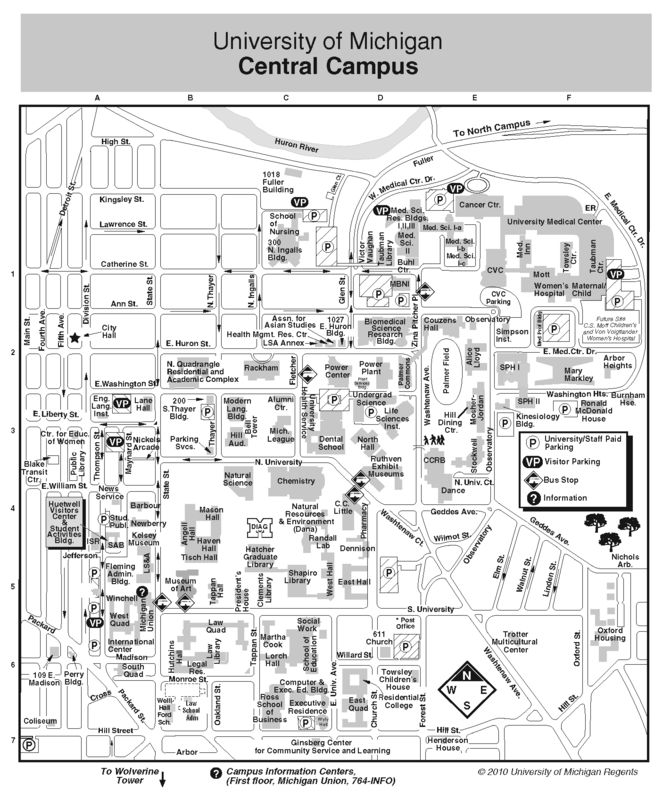 From any recommended map, for example, the central campus map from campusinfo.umich.edu, look for Catherine St, and find "Taubman Library" and "Medicine Sci. II" (or "Buhl Ctr. "), there are steps between these two buildings (which are connected). You can find signs of these buildings when you arrive there physically. Go down the steps and start the journey to Oliver's office (see detail above).